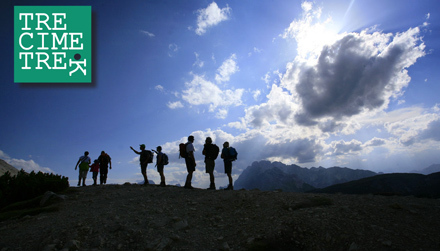 More than 200 kilometres of signed footpaths, relaxing walks and challenging trails, equipped paths and vie ferrate, forest tracks and high altitude traverses. Accommodation facilities specialising in welcoming mountain lovers, hospitable refuges to recoup your energies and enjoy unique panoramas. 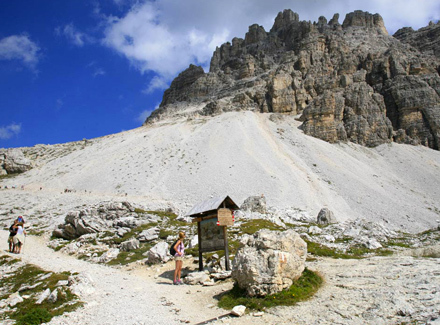 The Dolomite UNESCO World Heritage Site from the Tre Cime di Lavaredo to the Cadini di Misurina, Croda dei Toni, Marmarole, Sorapiss and Cristallo massifs. Enchanted valleys, forests and pastures, scree slopes, boulders and sheer rock faces.